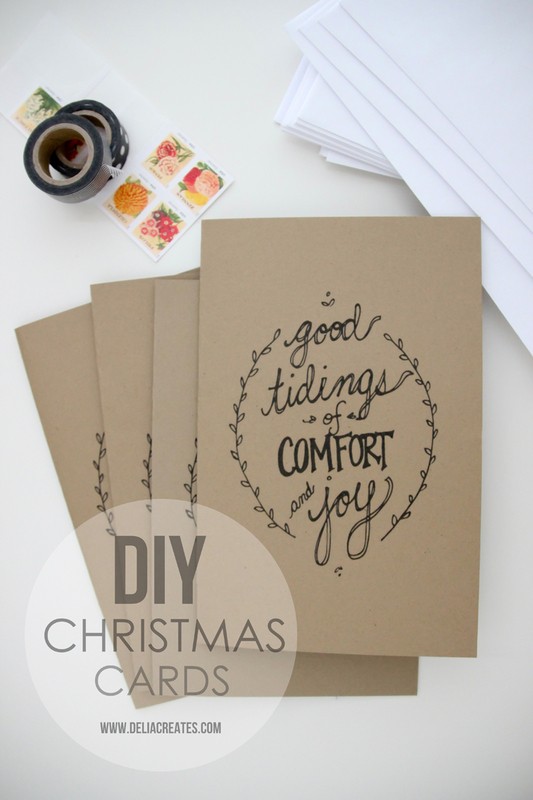 Don’t you just love to get a handmade Christmas card? Do you want to add a personal touch to your cards this year but don’t know where to start? Ever thought of making your own cards but struggle to find inspiration? Well read on, this one is for you. Following on from my Handmade Christmas Tree Card Tutorial yesterday, I have rounded up some other simple DIY card tutorials from around the web to give you some inspiration to start making your own cards. 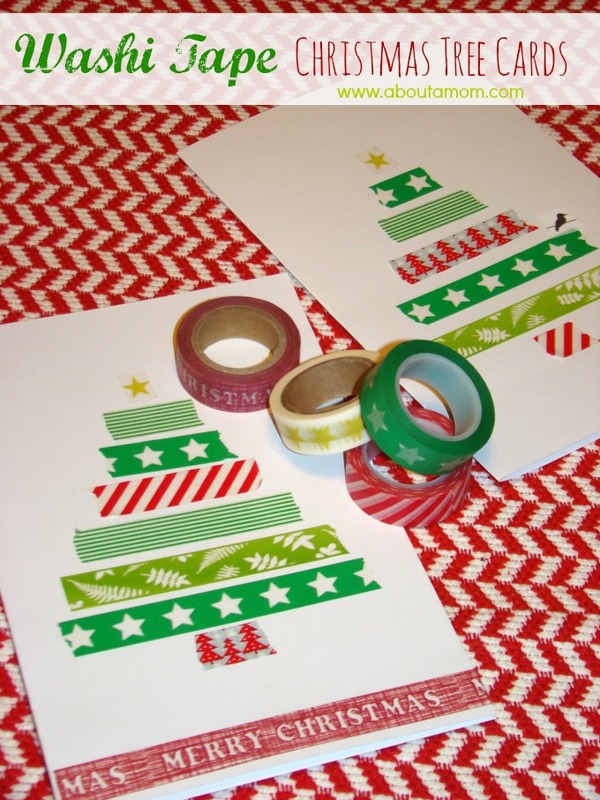 Check out these fab washi tape Christmas trees from About A Mom. They are so simple to do and would be great to do with kids. 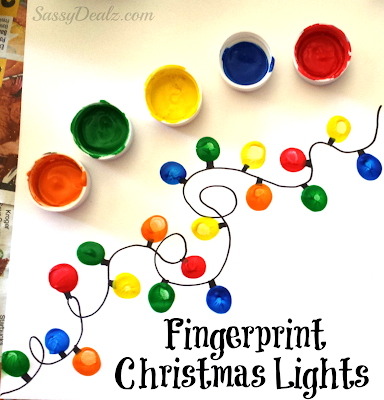 You could also use strips of Christmas ribbon or even strips of glue covered in glitter. How about the simple, rustic charm of this free printable from Delia Creates. All you need is a home printer and a pack of card blanks and you are ready to go. Another great one to do with kids from Crafty Morning. I know grannies and grandads, aunts and unvles would love to get a card like this from the little ones in the family. I love this star card from Stamp N Stuff. If you don’t have a star punch you could just as easily cut stars by hand from coloured paper or card. The greeting could be stamped or hand written on the front. If you are feeling a bit more adventurous this is a lovely idea from The Quilted Cupcake. If you don’t have any sheet music fora Christmas song you can find plenty available online, just google the song you want and see what you can find. Sketch your baubles, or a tree, or a wreath or any Christmas design you like lightly in pencil and then go over it with watercolour paints or pencils. DOnce dry stick on to the front of your card and add a greeting. These cute little trees from Beauty and Beard are made using paint sample cards. You don’t even need to have a tree punch as they are just triangles you can easily cut by hand with scissors. No fancy equipment needed. Add a sequin or a gold star on top and you have a beautiful forest of festive trees. How cute is this jolly Santa from Kate’s Creative Space? You don’t even need scissors for this one and you can even make a matching tag and gift bag. 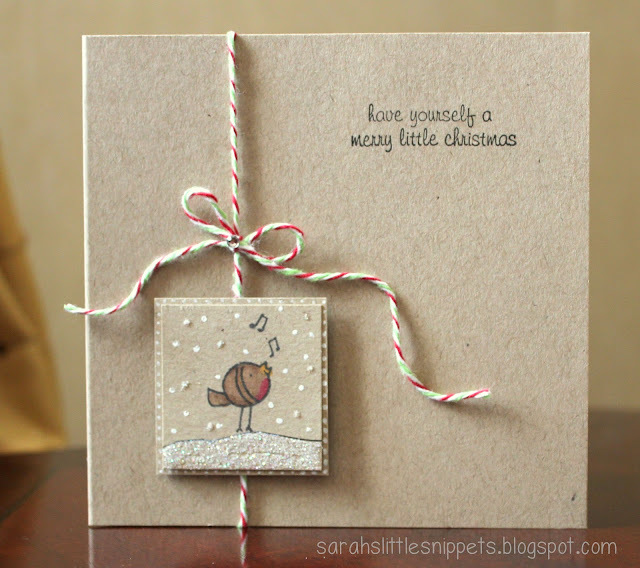 If you have some Christmas character stamps in the house why not try a card like this sweet design from Sarah’s Little Snippets. I have a cute snowman stamp that I know would work perfectly in this design and I am definitely going to make some this weekend. Christmas is a great time to send out the latest family photo to all your relatives and this free template from Collected will make your photo card really stand out. 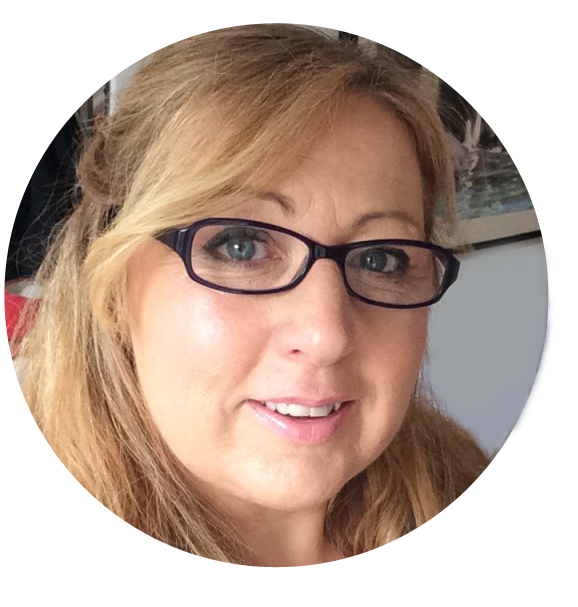 you will need Photoshop or Photoshop elements to use it but if you are used to using these programs this free template will let you create fab personalised photo cards in minutes. Lastly, if you fancy trying something a little trickier you could give paper cutting a go. this template from Papercraft Inspirations is an easy one to get you started but the end result looks very professional. They’re all so lovely, but I think I like the fingerpaint lights best of all!